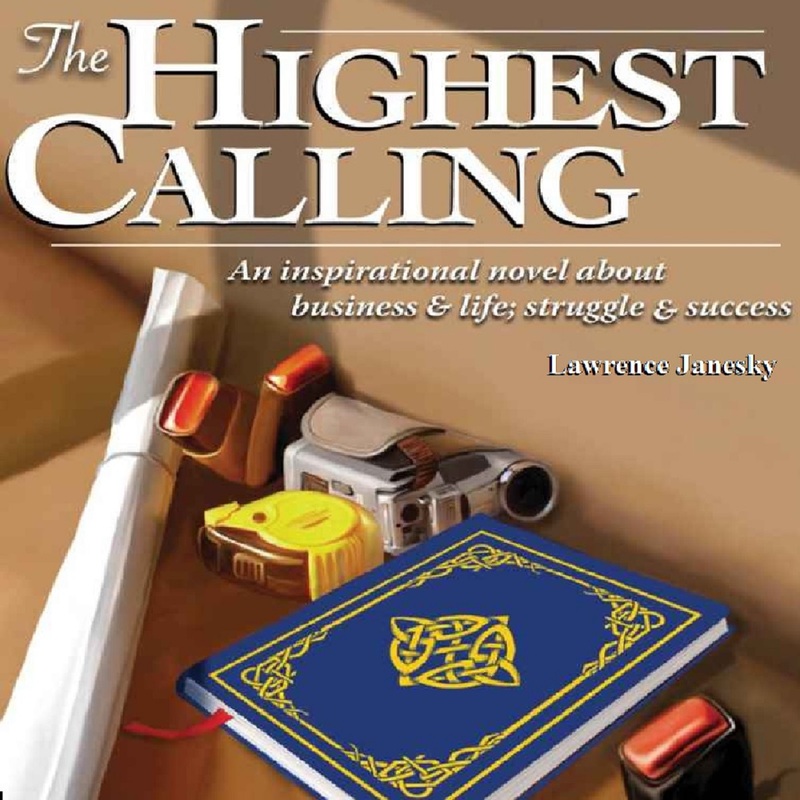 Once such story is Nightingale-Conant’s newest publication, The Highest Calling by Larry Janesky. Nightingale-Conant is very selective about the new programs it offers these days. It takes a special author with a special message. I was captivated by this story. It held my attention and compelled me to think about my own business-related habits and actions. I discovered that there is something uniquely powerful about learning through a story… and in this case, a story you can listen to on digital audio (it is also available as a book). This 7 session digital novel will keep you entertained as it fuels your income generating imagination. I give my highestrecommendation to The Highest Calling and encourage you to click here to order it now. You will be so glad you did. I want to break free of the business funk I’ve been in for so long by gaining the knowledge, information, and answers I've been seeking.